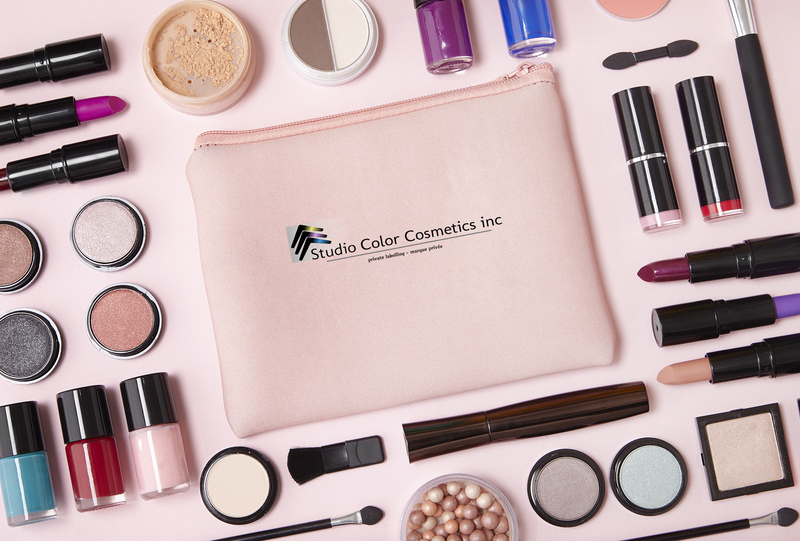 Studio Color Cosmetics inc., a private label cosmetics manufacturer and a trusted business partner to our clients world-wide. 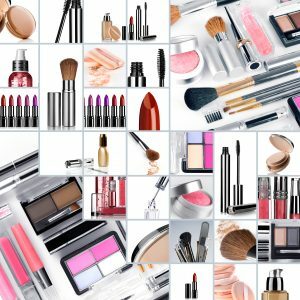 We offer a one-stop shop for everything you need to create and support your unique brand! 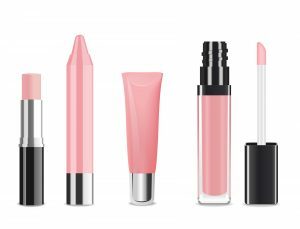 Our extensive range of innovative product formulas, on-trend colors and attractive merchandising tools make it easy to promote your brand. Experience Meets Innovation, Our product development team and research and development laboratory partners combined the resources and knowledge to create innovative, technologically advanced products that help keep your business ahead of the competition. Copyright 2019 Studio Color Cosmetics inc.